Thanks to the magic of video editing software we don’t have to summarize the last 12 months of MMA promos into a single sentences; let’s just break them down into one post spread across three quality videos. In the cage, 2016 was the year of Conor McGregor and when you look back at it Mystic Mac also delivered a ton of the best one-liners. For very McGregor MMA quote there exists a Nate Diaz spat profanity laced counterpoint. Brock Lesnar, Domenick Cruz, Michael Bisping, Krazy Horse and more gave us some of the best verbal fire emojis of the year. 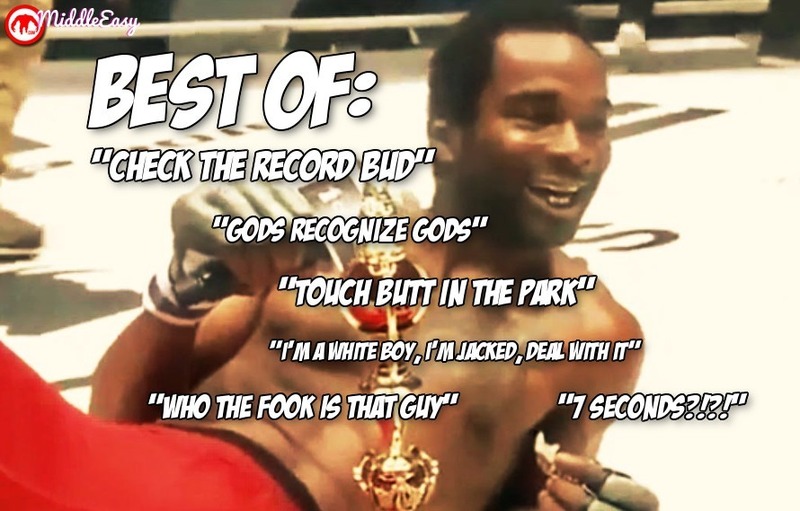 Take a trip to your MMA memory bank and withdraw some of the best audio currency MMA has to offer in 2016 below.